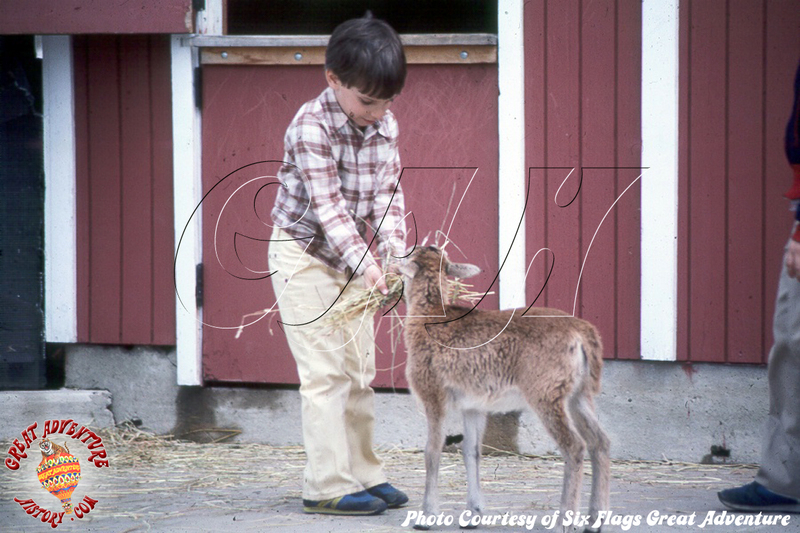 Besides the awful smell, one thing I clearly remember were the back to back gates at the entrance to the petting zoo. 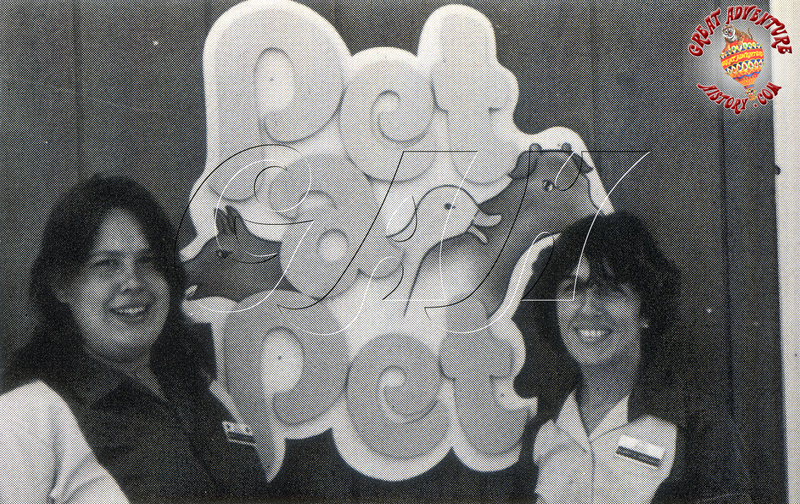 Visitors had to open the first gate and close it behind them and then open the second gate to enter Pet-a-Pet. This created a "lock-out" chamber which would prevent the animals from escaping. Another thing I recall was purchasing wafer ice cream cones filled with animal feed from the red barn building. 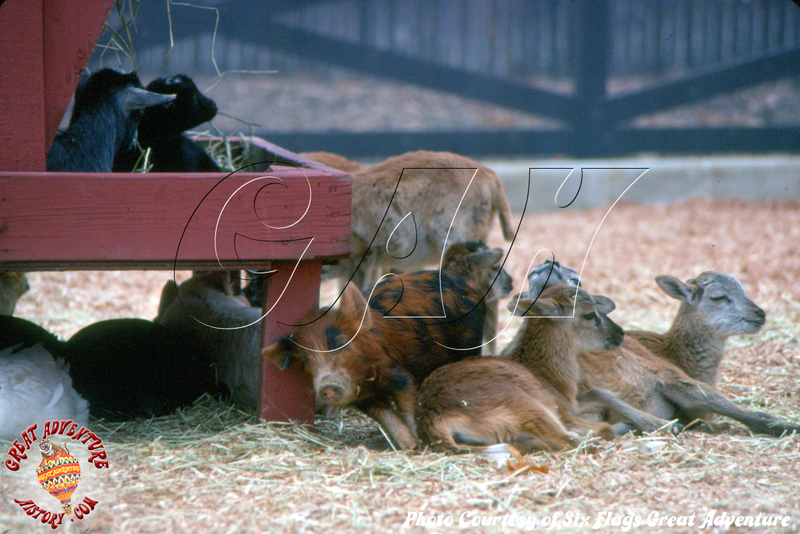 As soon as the animals saw you making a purchase they would run over to you to share in the chow! They always seemed to like to eat the cone as much as the food pellets.